Atheists and nonbelievers announced the creation of a new caucus in Congress dedicated to promoting their non-belief: the Congressional Freethought Caucus. 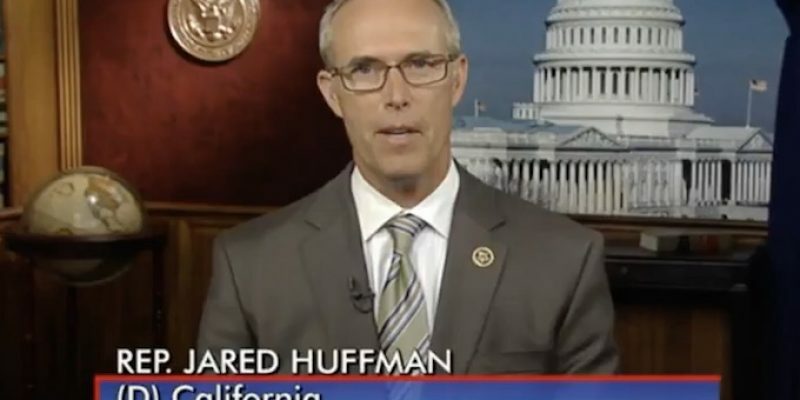 Democratic Congressmen Jared Huffman and Jerry McNerney of California, Jamie Raskin (MD), and Dan Kildee (MI) established the caucus this week, which will be co-chaired by Mr. Huffman and Mr. Raskin. The American Humanist Association (AHA) and the Center for Freethought Equality (CFE) stated that they were involved in helping establish the caucus, the Washington Times reported. Previous Article Is a “free range” parenting law coming to Texas?